South West Coastal Path and Otter Valley provide interesting walks with diverse wildlife. 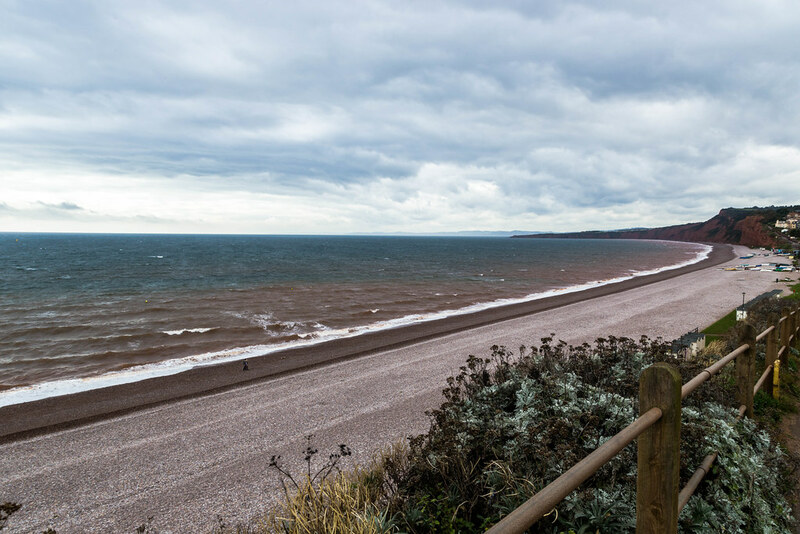 The beach is cleaned manually on a daily basis by East Devon District Council. and litter bins are available. Dogs are banned in the Summer period - dog bins are provided for other times. 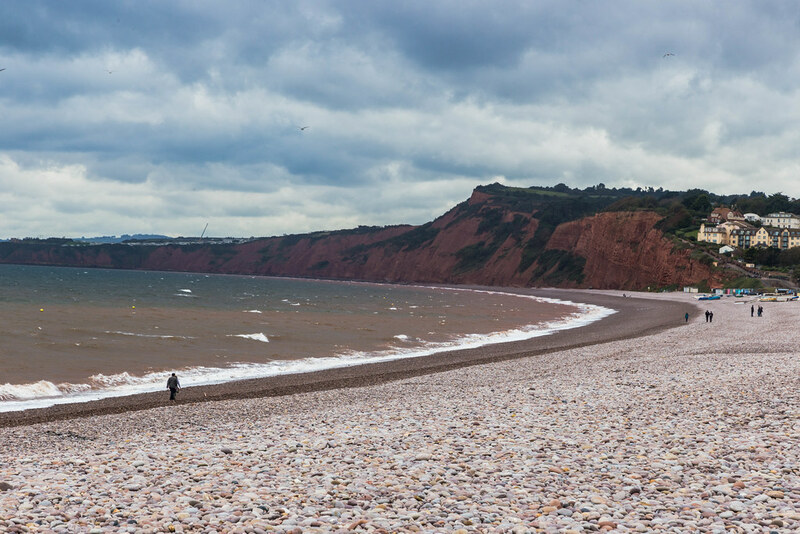 Where is Budleigh Salterton Beach? There is direct access from the road and from the car park. 57 Bus to Exmouth/Exeter. 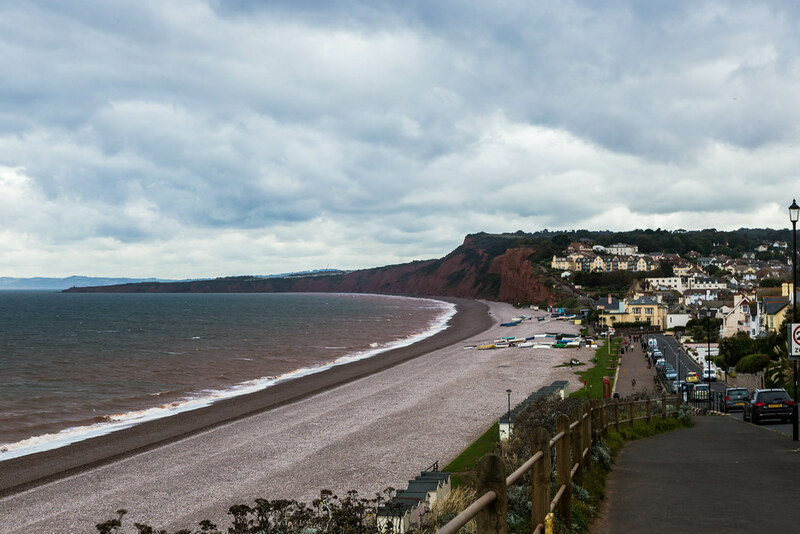 The nearest train station is in Exmouth.